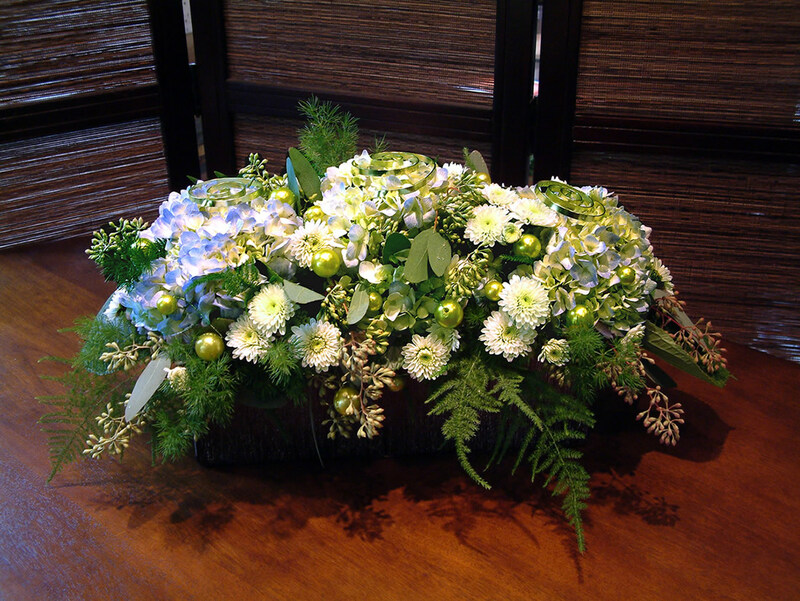 Make it original. 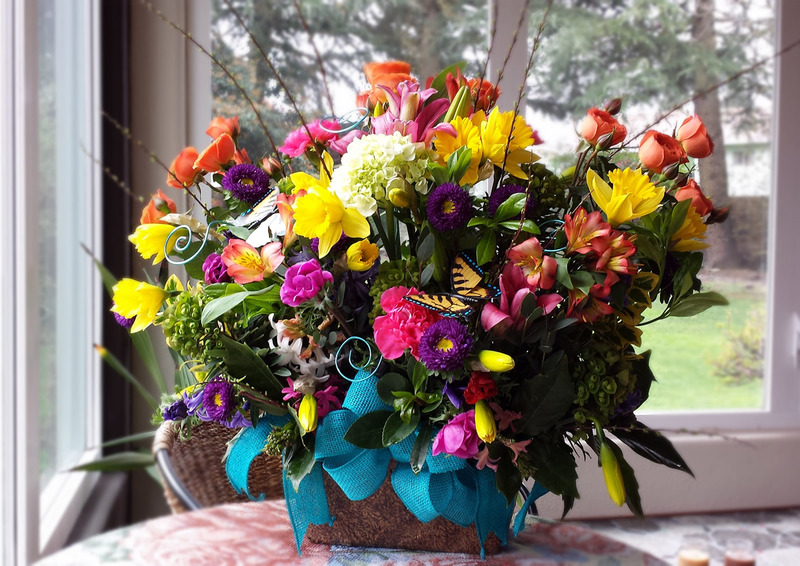 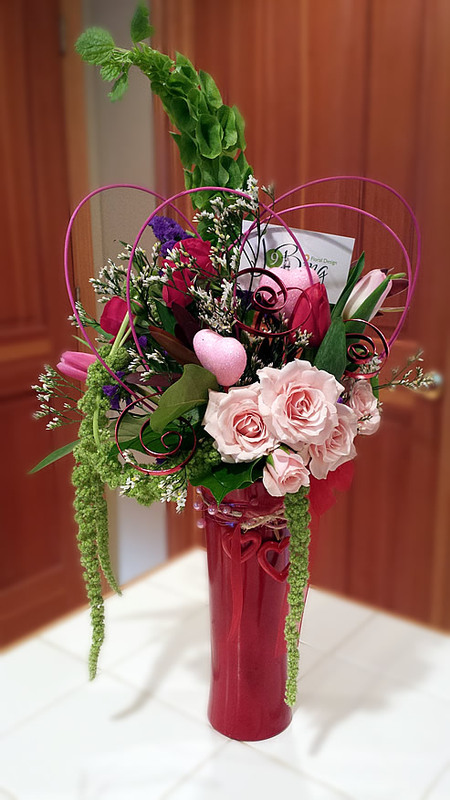 Using quality fresh flowers, your gift will be delivered with all the charm and love intended. 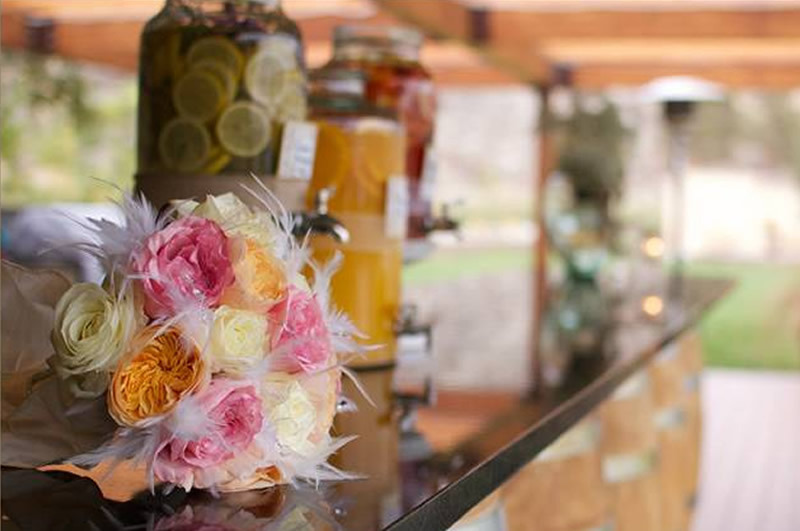 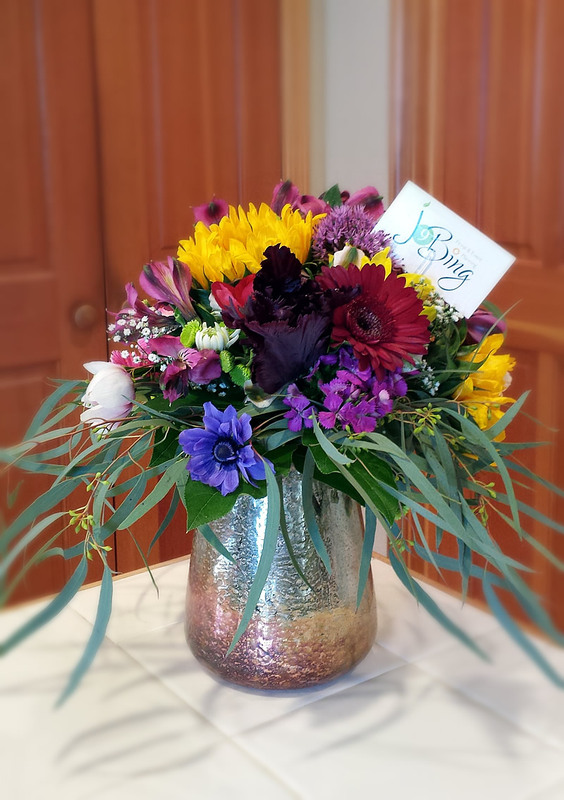 Have your flowers delivered fresh by a local florist. 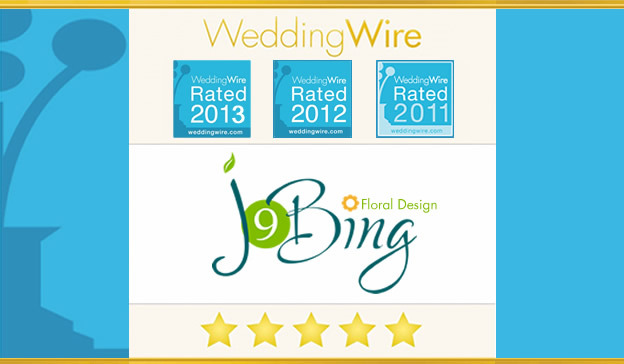 Choose J9Bing Floral Design.